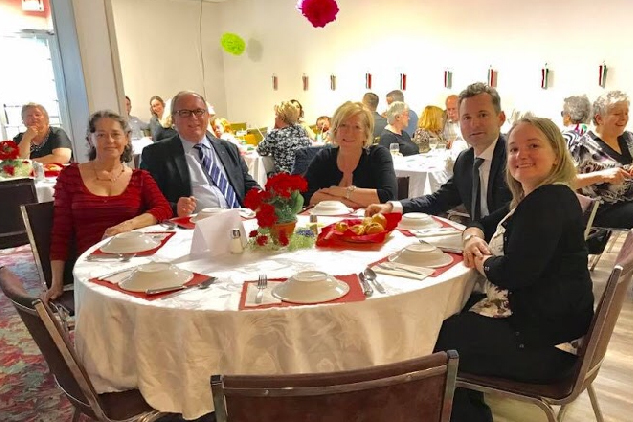 We are the Hungarian Canadian Cultural Society of Manitoba. It is our pleasure to invite you to come join us in our building to experience folks dances, traditional foods and beautiful cultural artifacts. 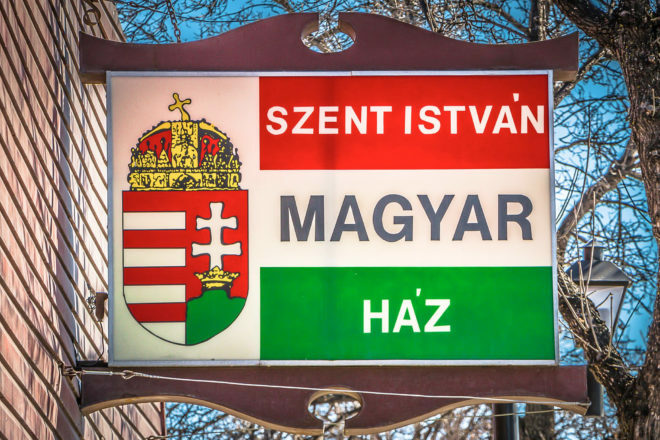 We look forward to meeting you and sharing our Hungarian spirit.